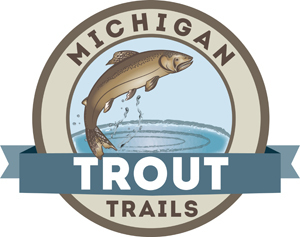 LANSING — The Michigan Department of Natural Resources has launched a new tool on its website called Trout Trails, which features a map of biologist-verified trout streams and lakes accessible to anglers across the state. The first phase of the tool features 129 sites spread out over three areas of Michigan: west Upper Peninsula, north central Lower Peninsula, and southwest Lower Peninsula. Additional locations will be added over time to eventually provide statewide trails for anglers to pursue. Each of the destinations feature information, such as: trout species available, regulations, presence of stocked or naturally reproducing fish, driving directions (with a link to Google maps), area lodging, restaurants, guide services, and other noteworthy information. For more information visit michigan.gov/trouttrails.